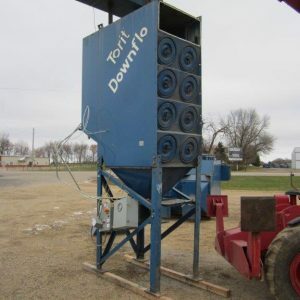 We sell new and used dust collectors for agriculture that operate at the starting point of dust creation. This system requires less ductwork and less discharge systems. 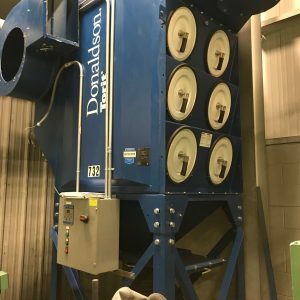 Most importantly, you see a lower purchase cost and less money spent on energy costs to run your dust collector. 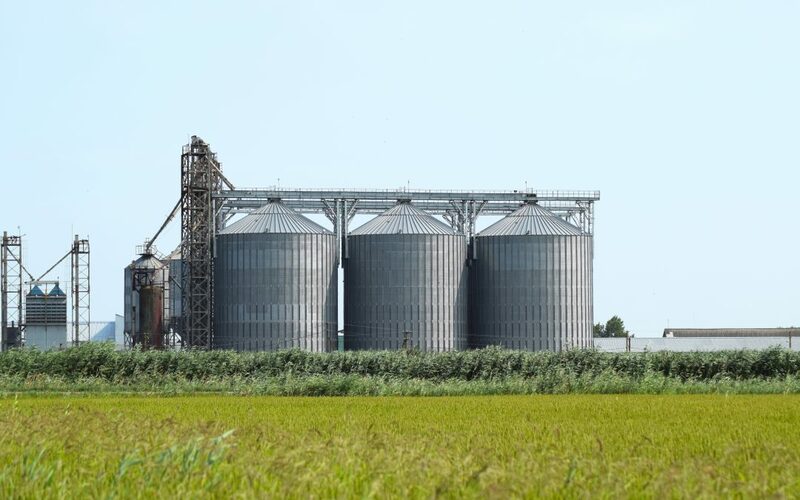 Storing materials in bulk with safety is made easier with advanced dust control technology. 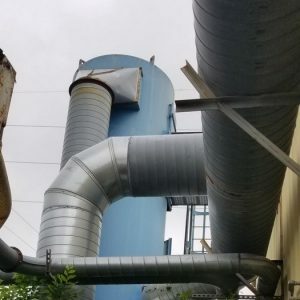 We have available small compact bin vent dust collectors as well as large venting units for integrating into large silos. 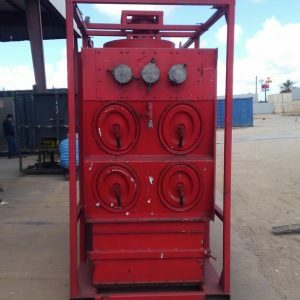 Therefore you get efficient product recovery minus more ducting and separate discharge equipment. Milling materials that create a fibrous dust are generated in air containing oil vapors and high humidity. Alternatively, many mixing processes generate a fine dust. This can result in dangerous explosive situations. Work safely with our dust collectors for agriculture. Your health and safety are important to JusDust. 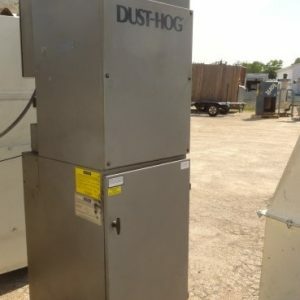 See our used dust collectors for agriculture here!